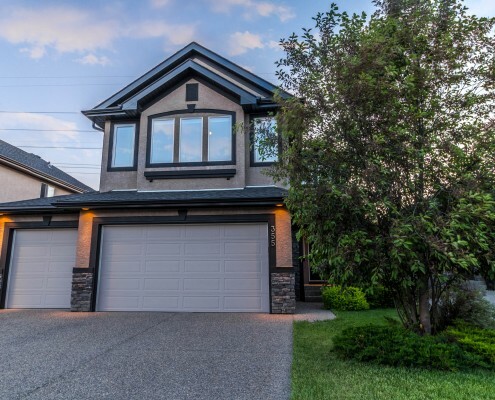 Welcome to 310 River Heights Drive in family friendly Riversong. 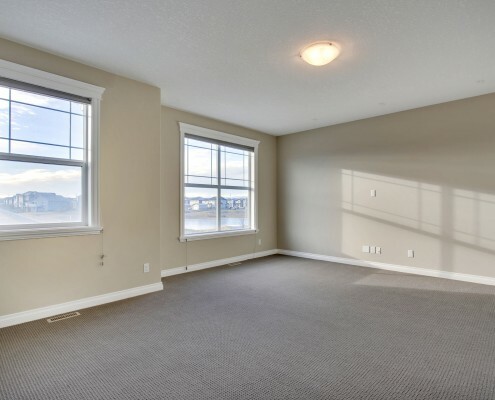 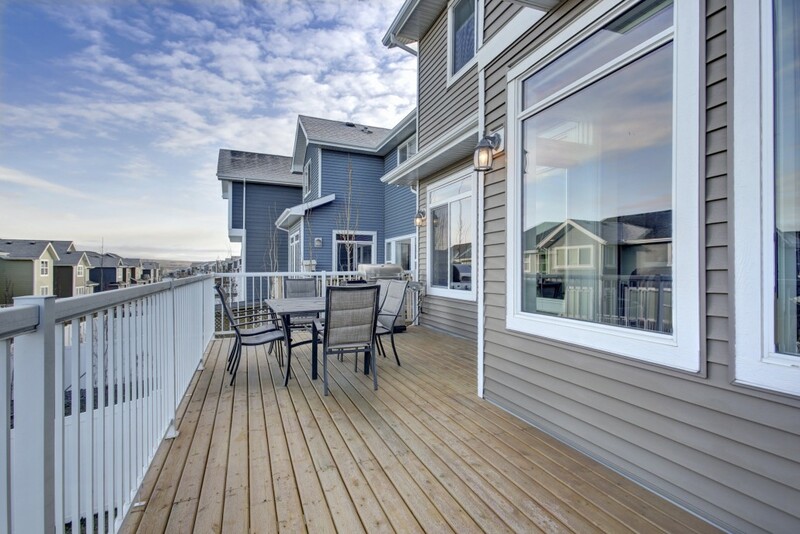 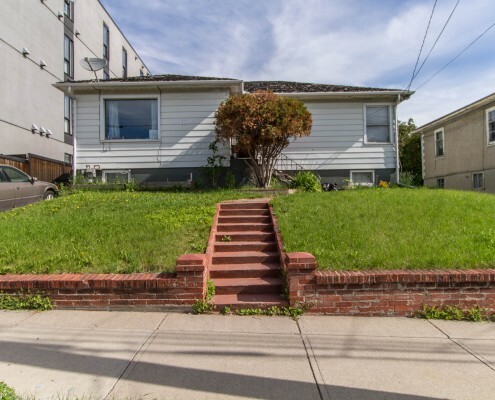 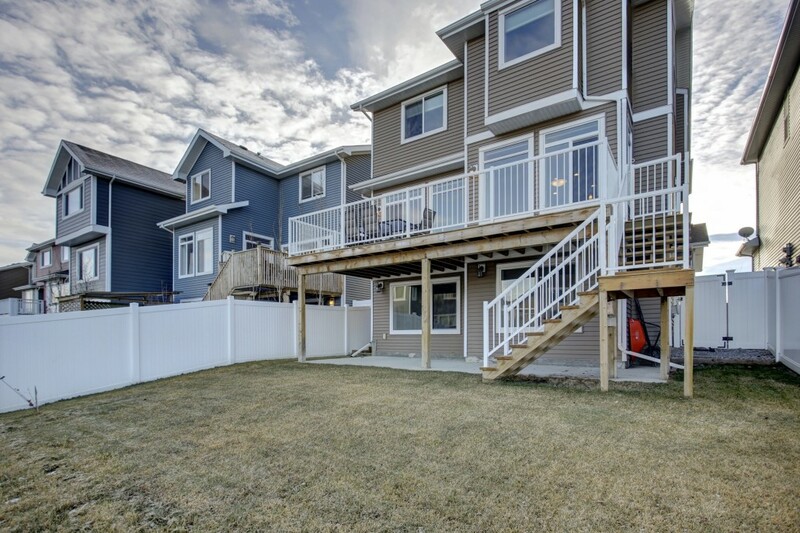 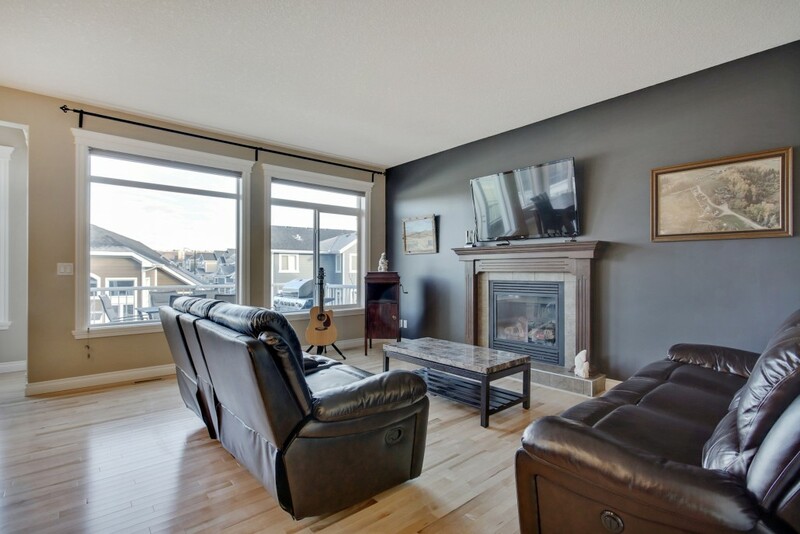 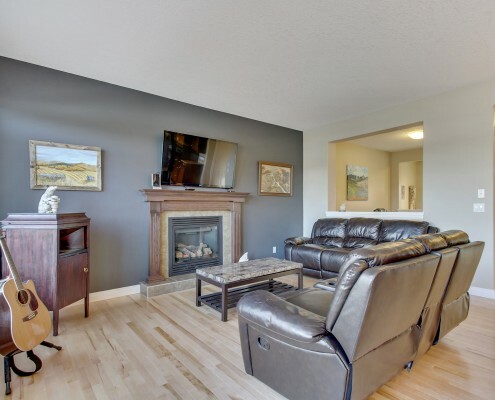 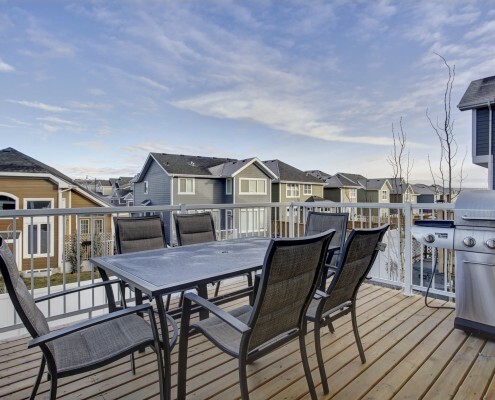 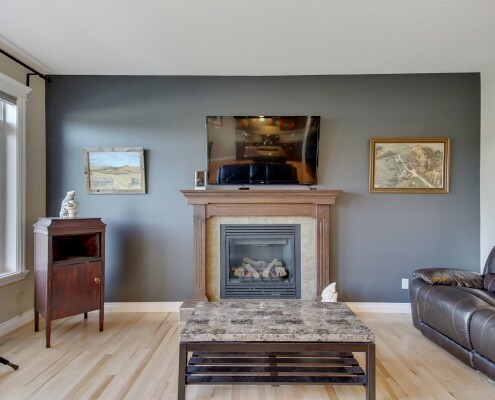 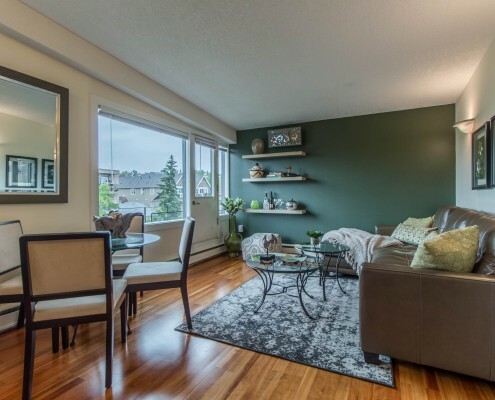 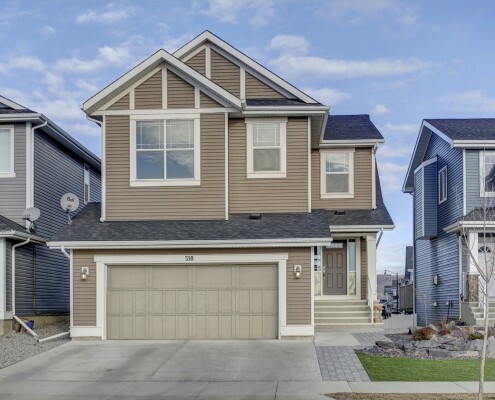 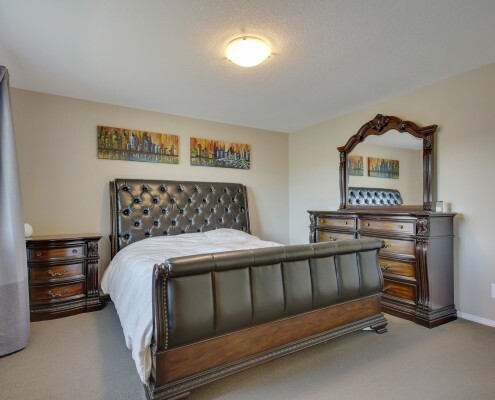 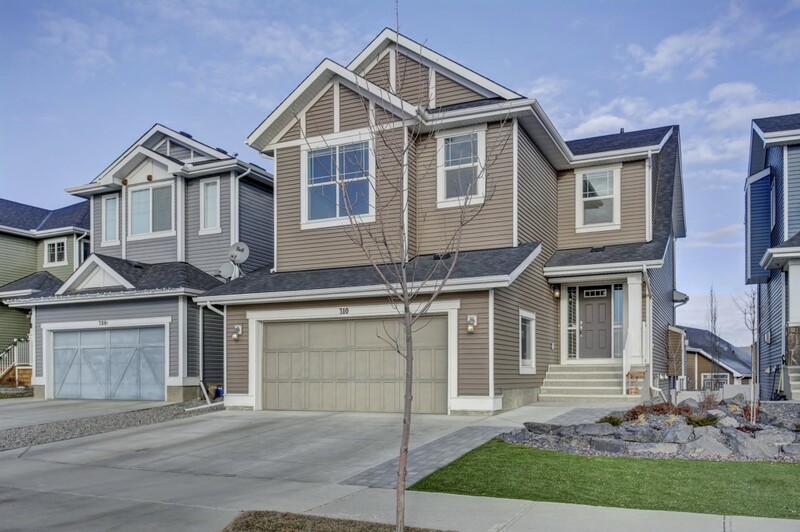 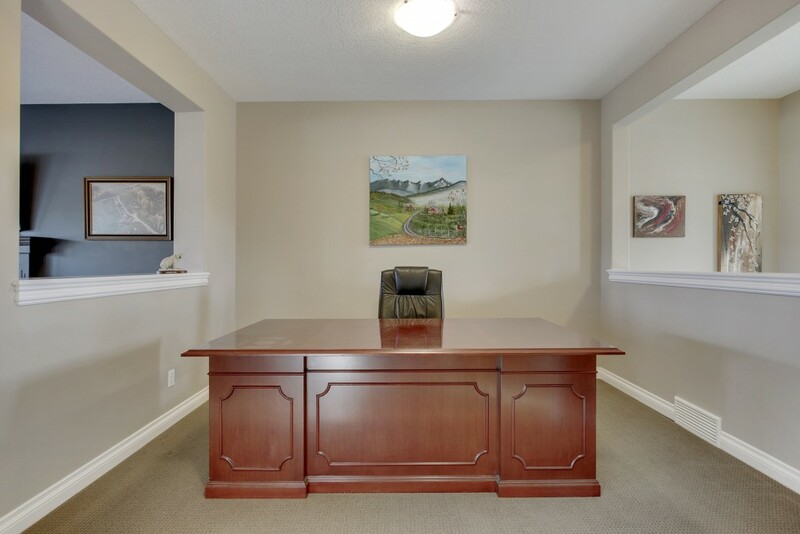 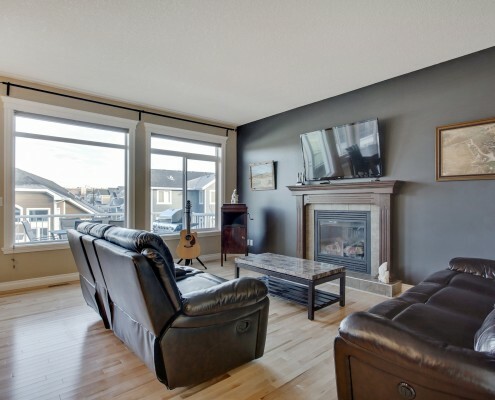 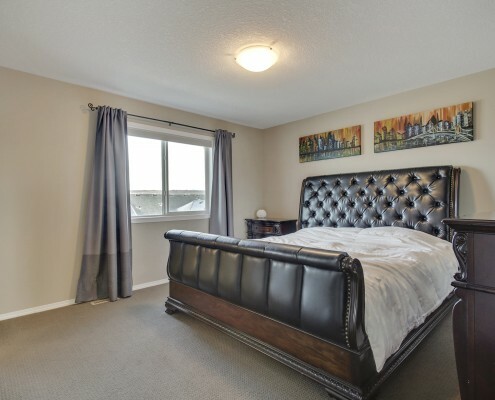 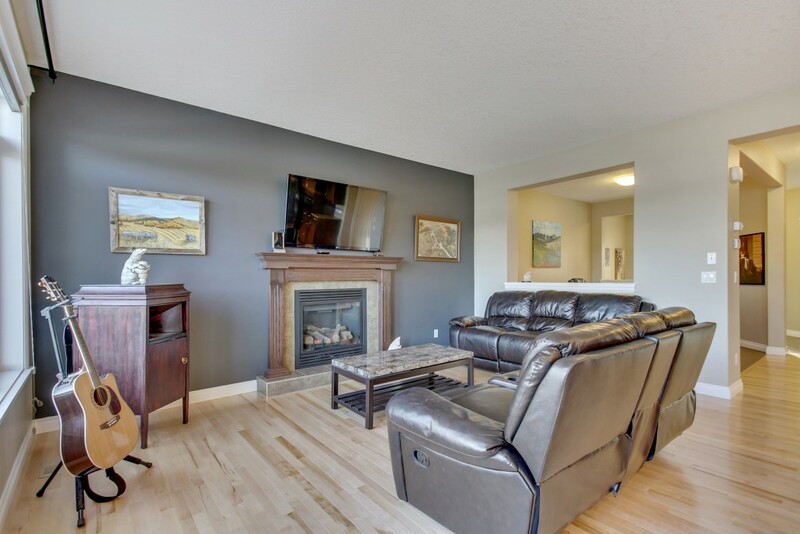 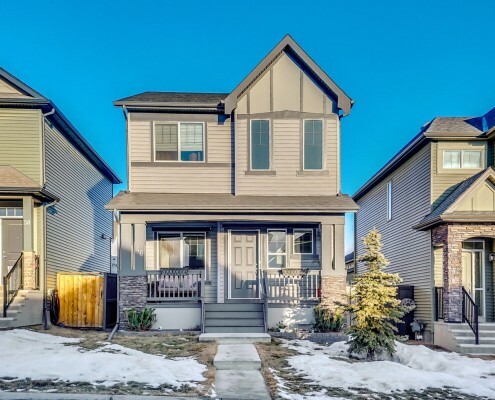 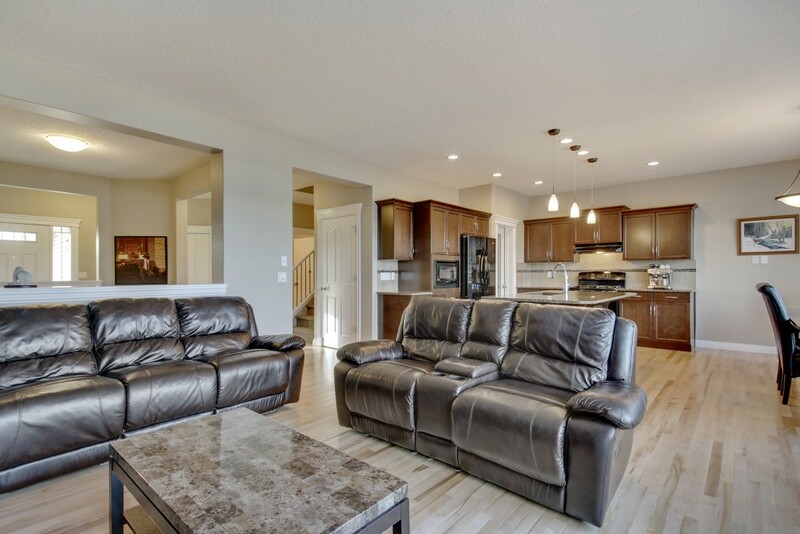 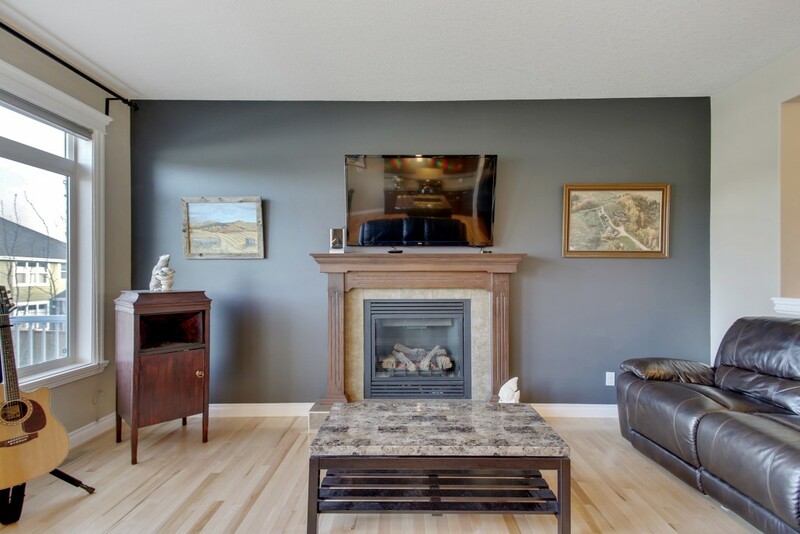 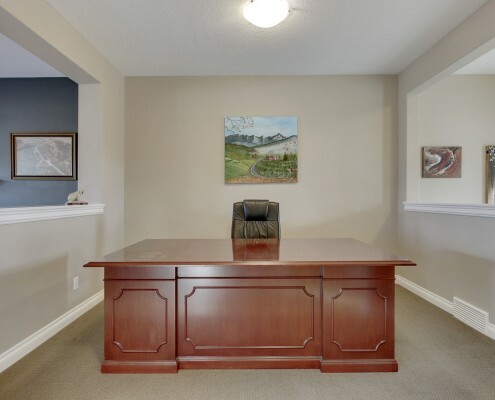 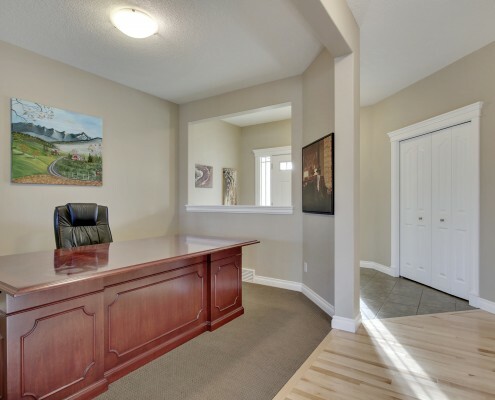 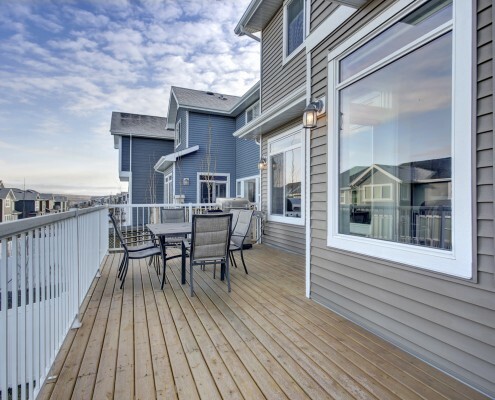 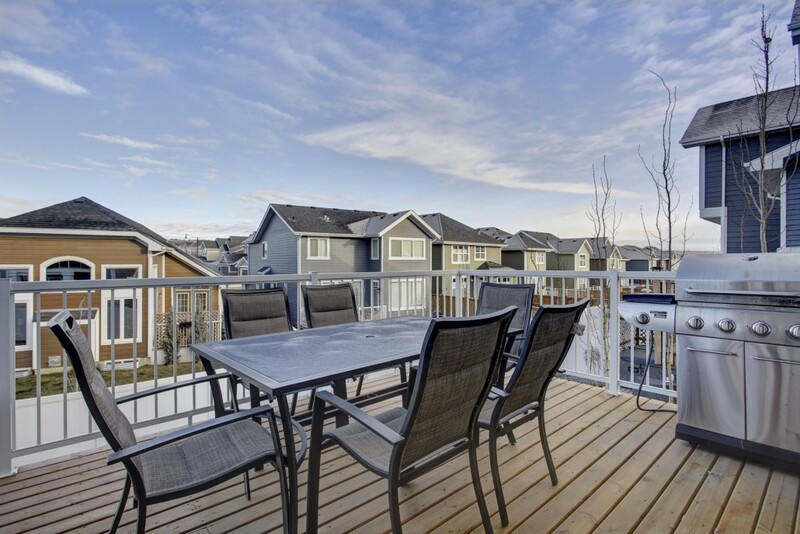 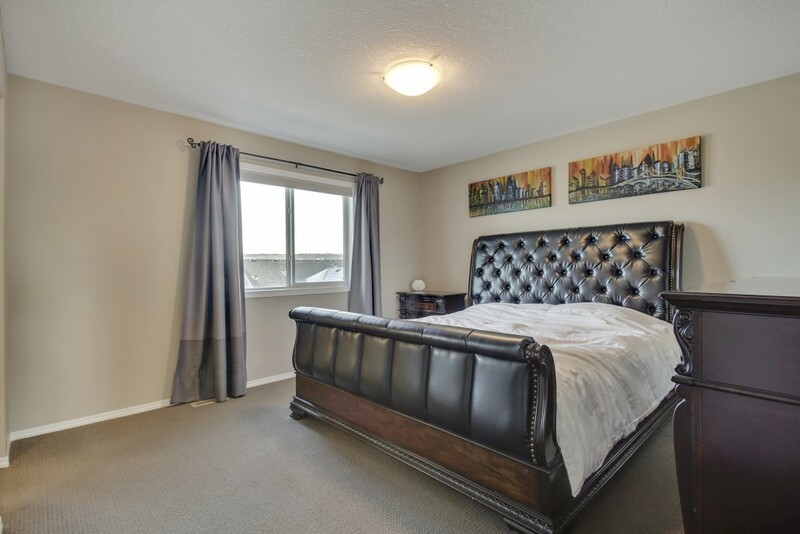 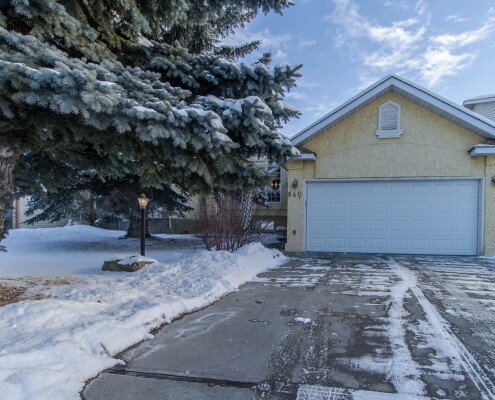 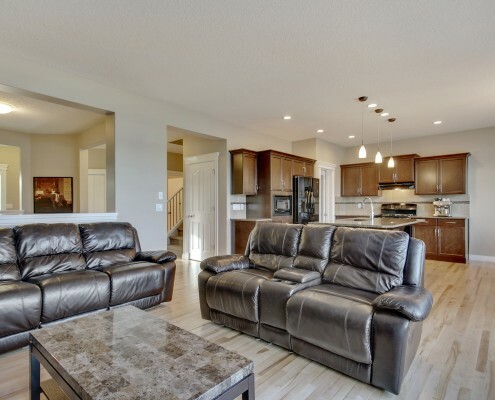 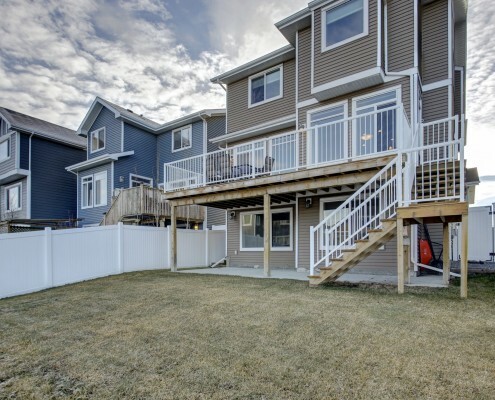 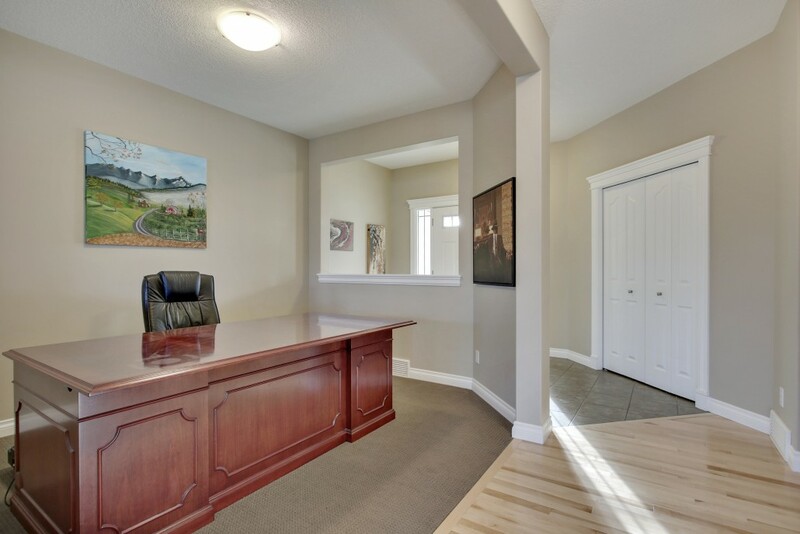 This fabulous 4 bdrm home really has it all! 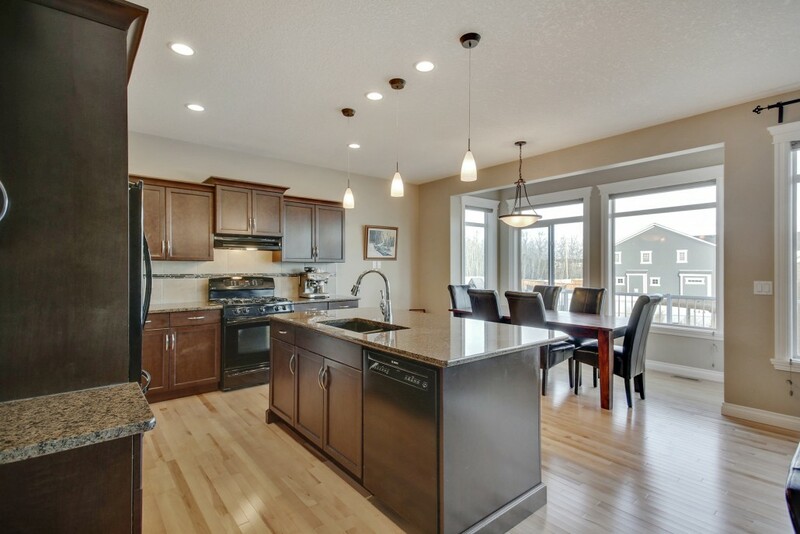 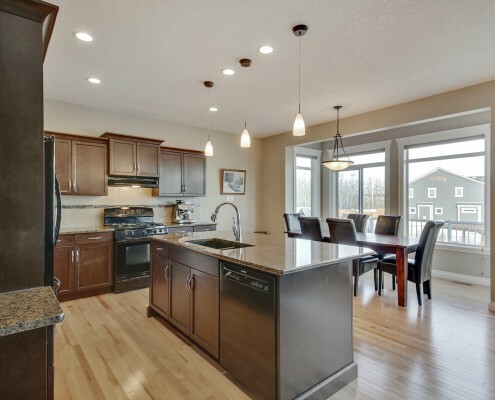 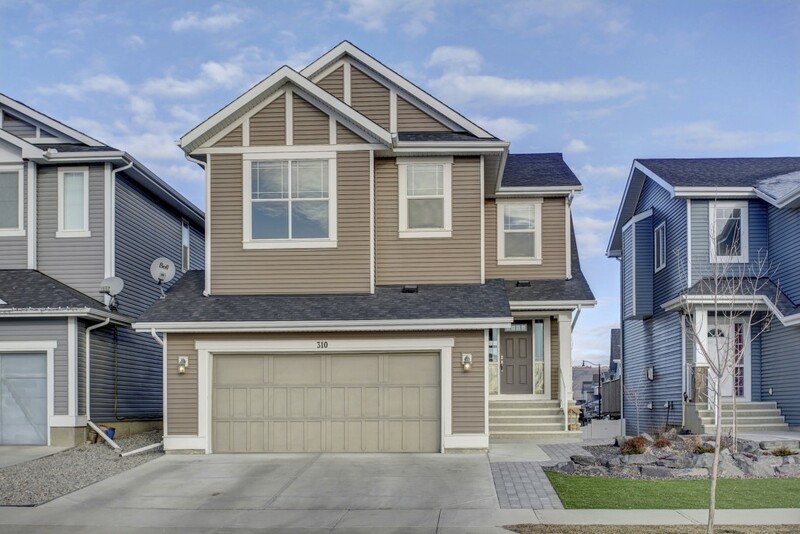 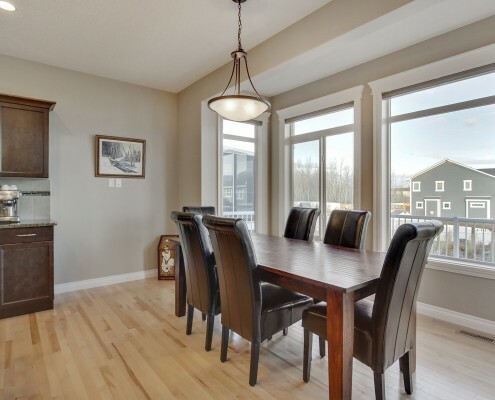 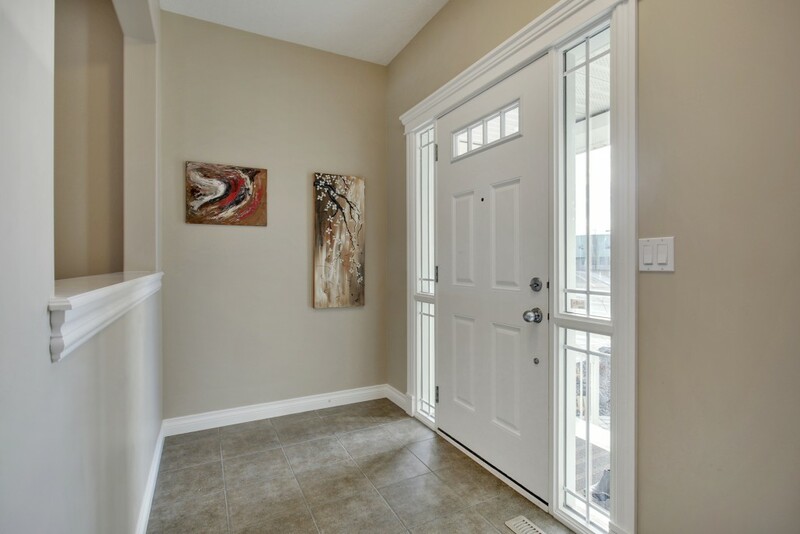 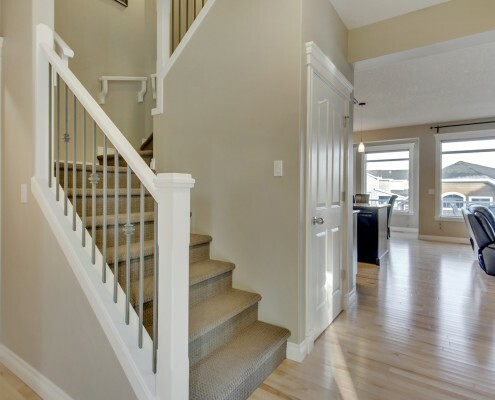 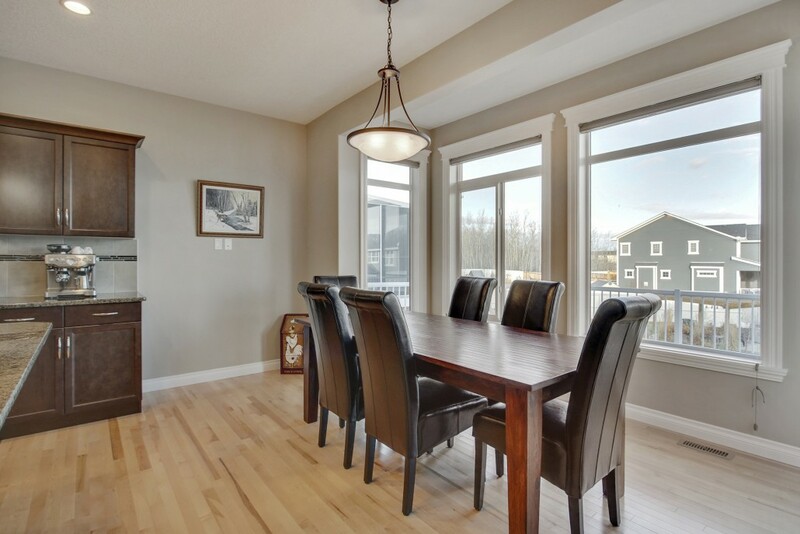 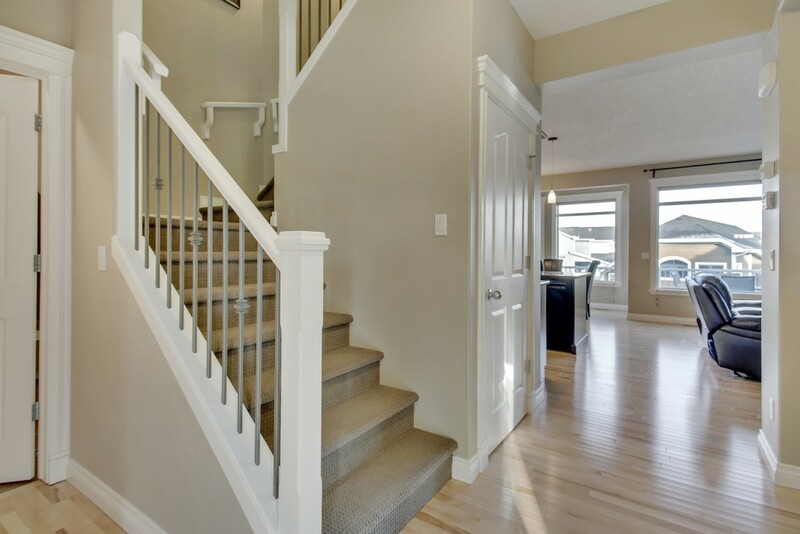 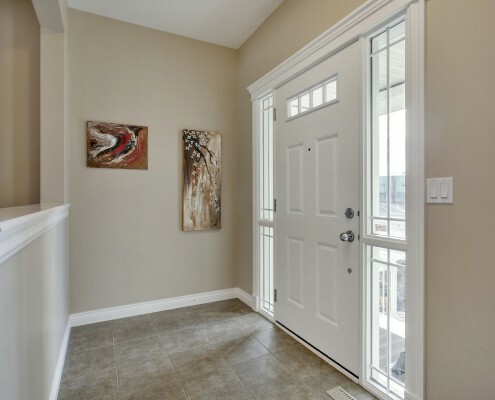 The main level boasts 9 ft ceilings, pristine hardwood and tile flooring, large mudroom and walk thru pantry. 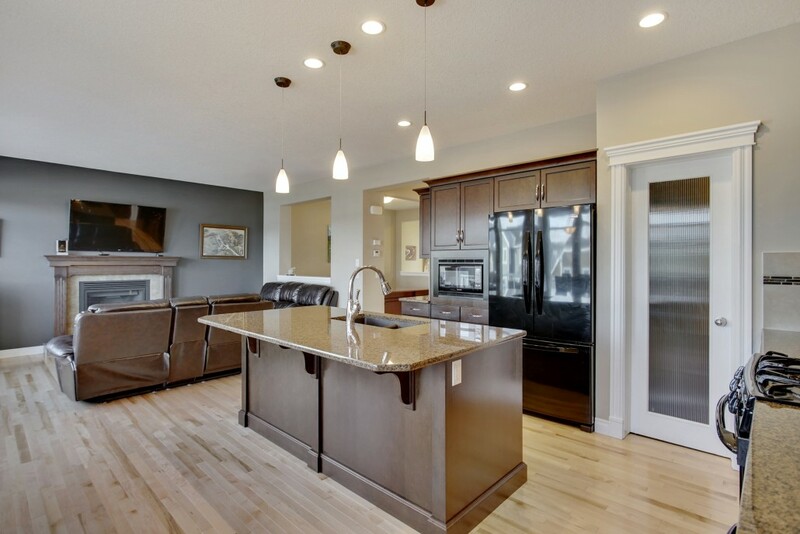 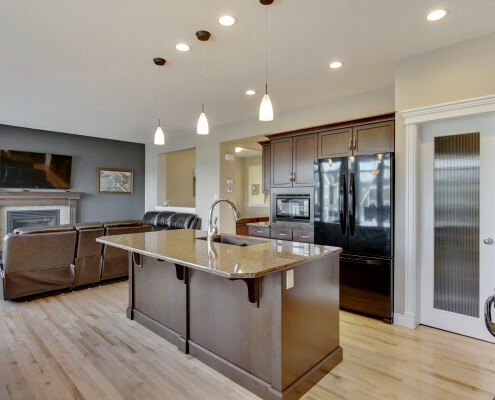 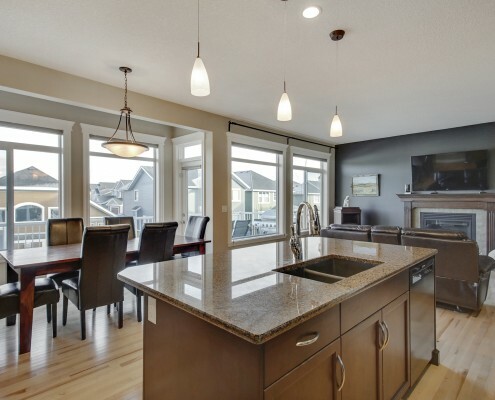 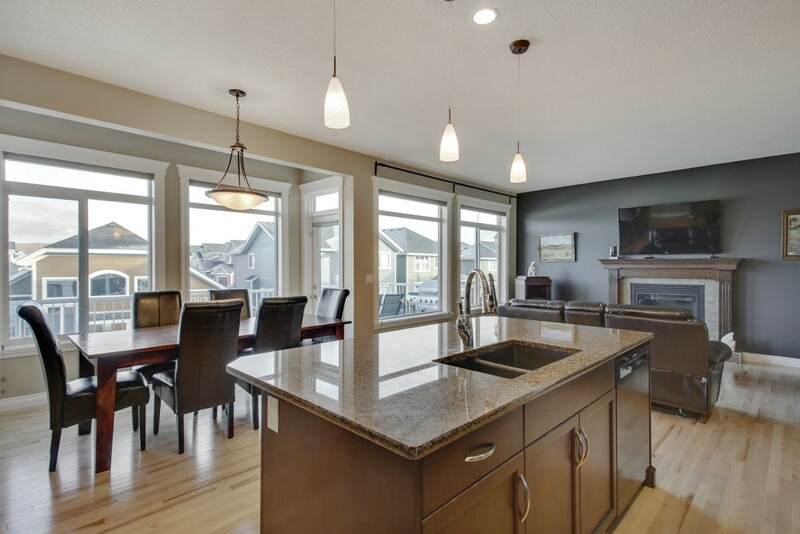 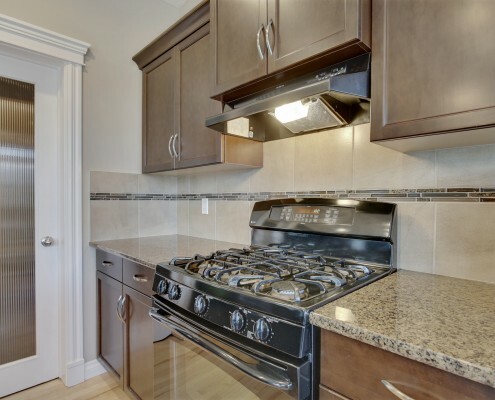 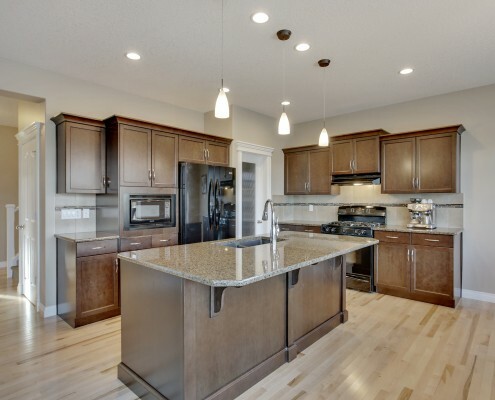 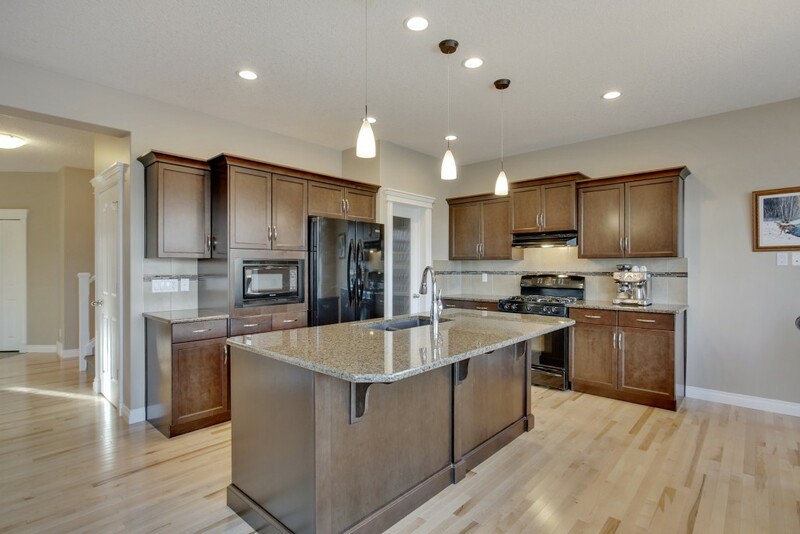 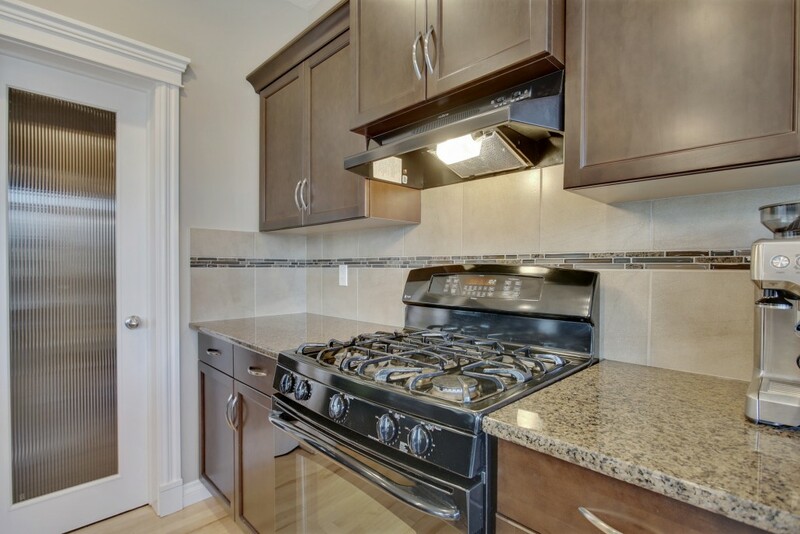 The kitchen features upgraded appliances including 5 burner gas range, maple cabinets and large granite island. 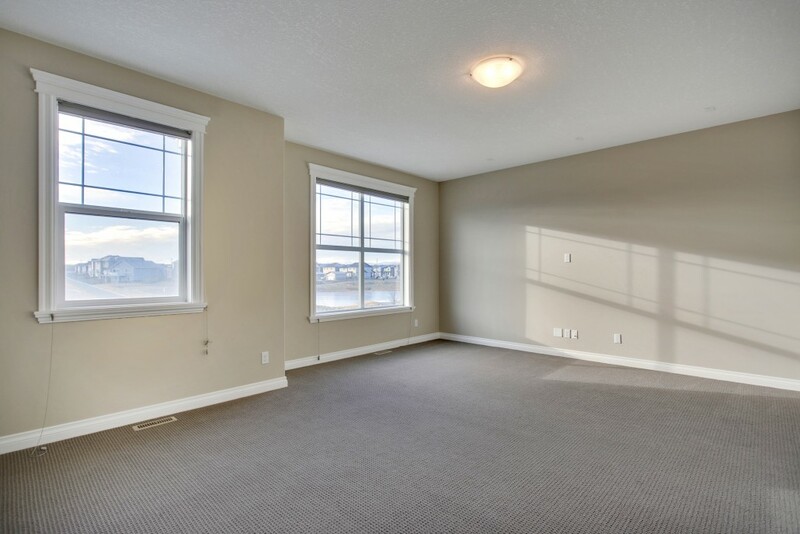 The well designed open floor plan has you overlooking the extended eating nook and spacious great room with gas fireplace. 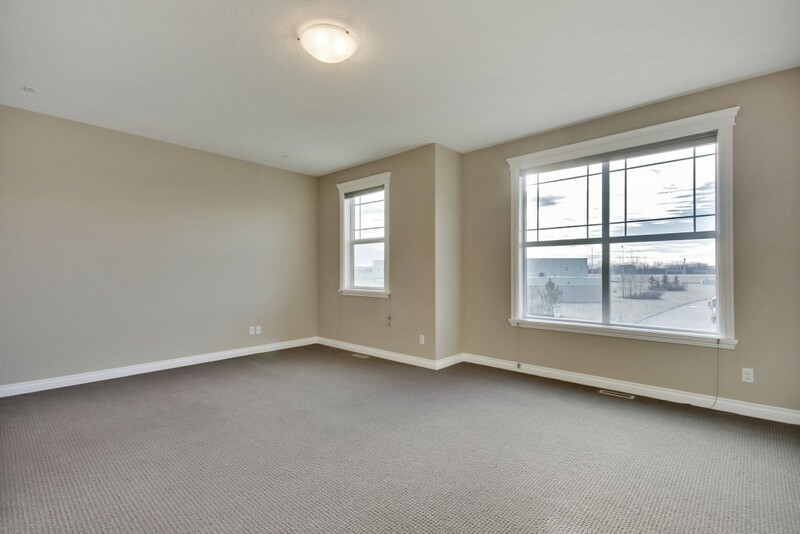 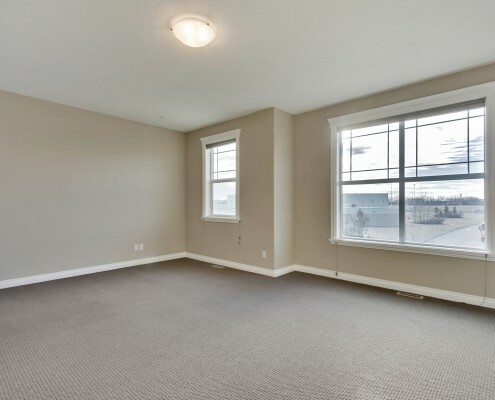 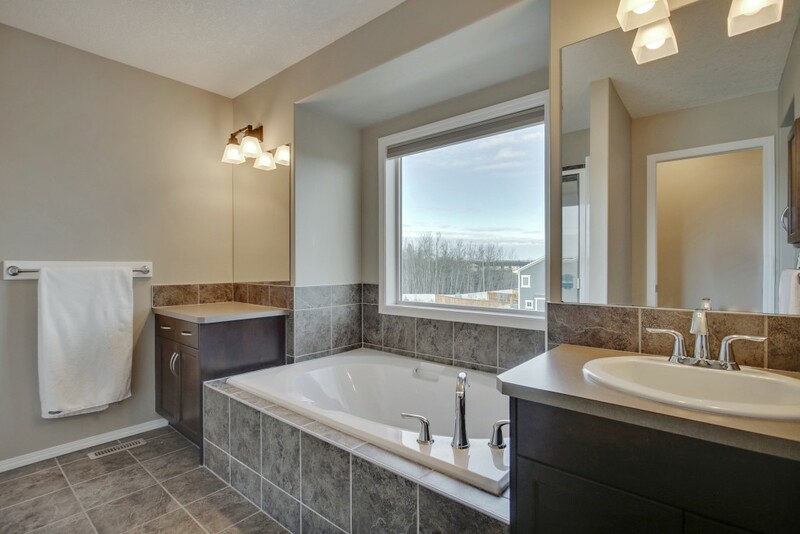 Very few homes will offer you 4 bedrooms on the upper level, all with walk-in closets! 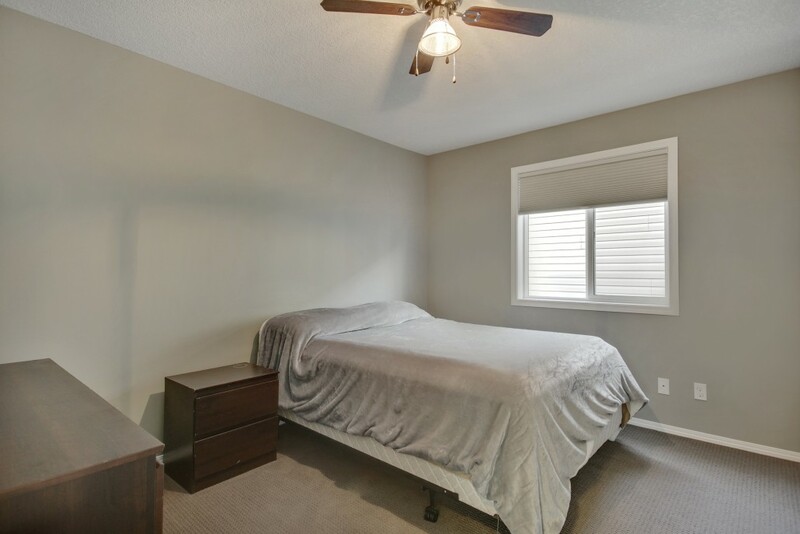 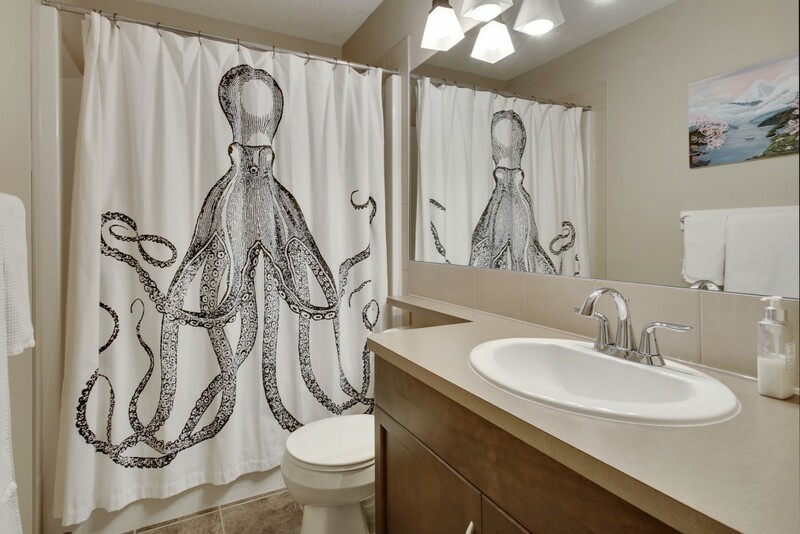 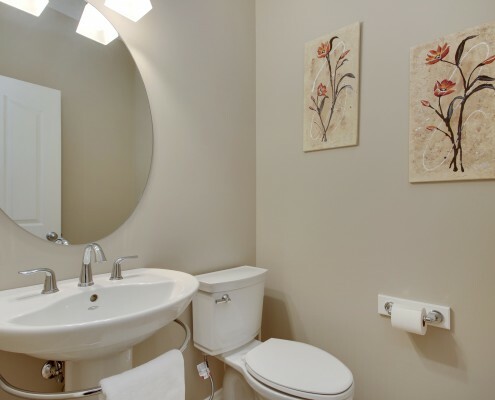 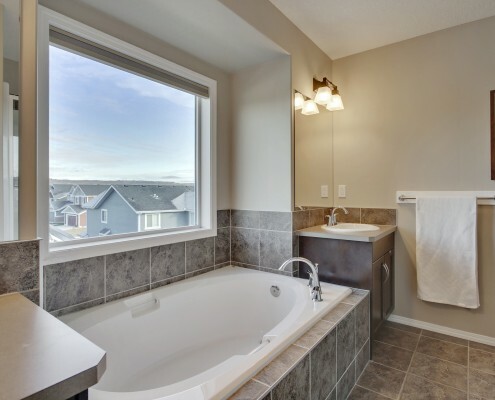 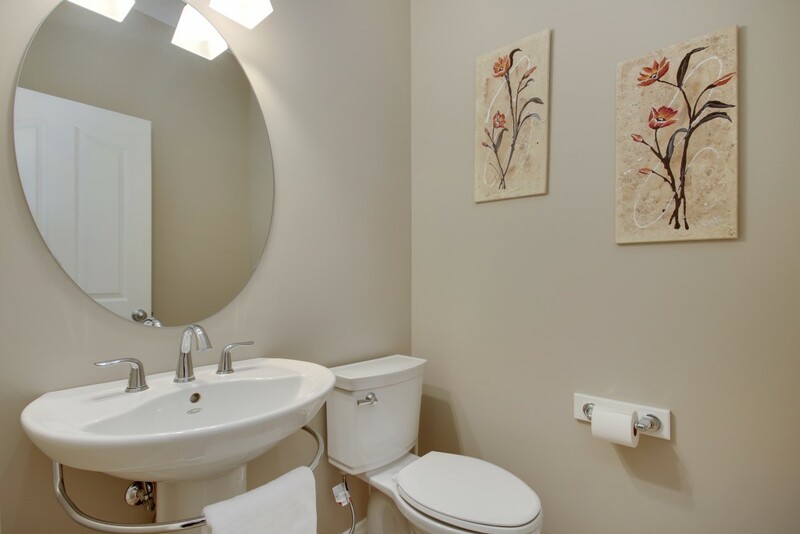 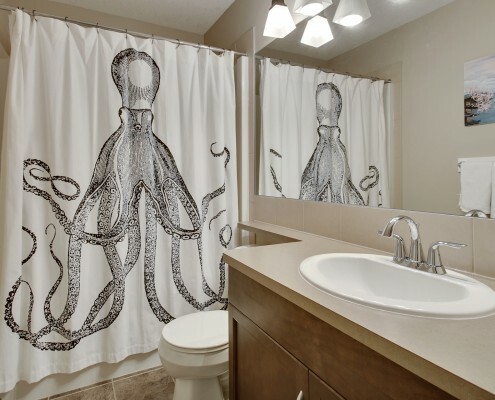 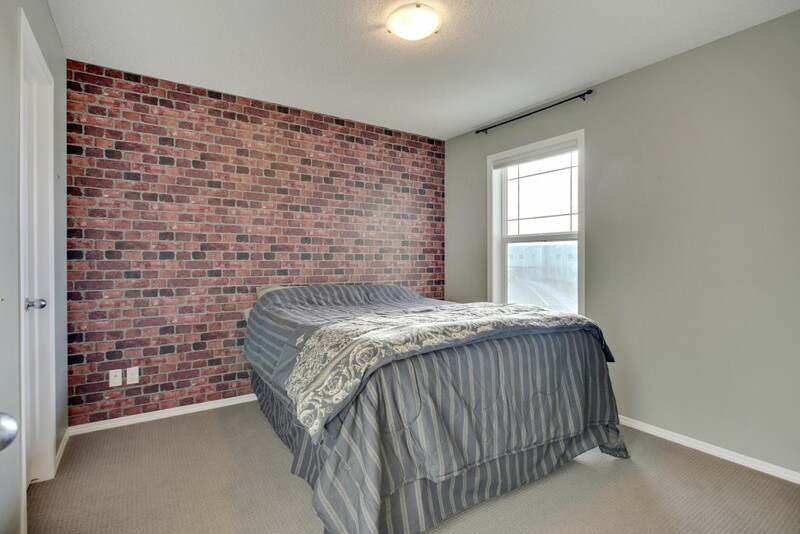 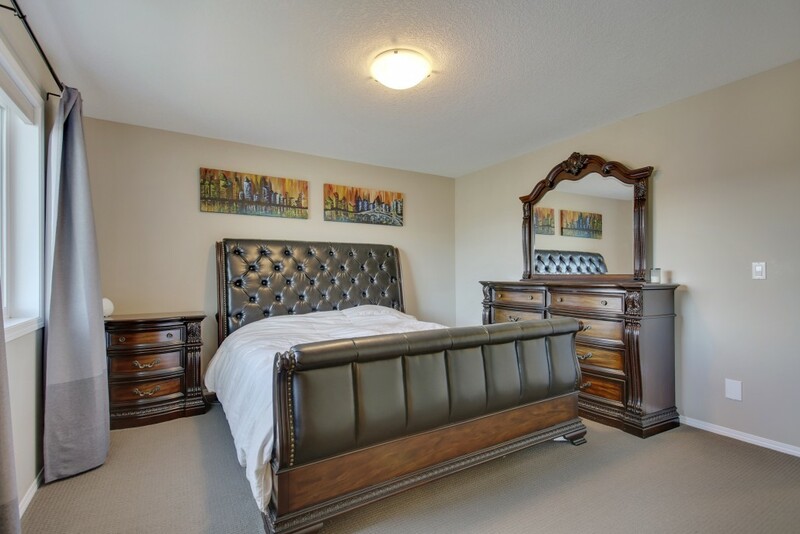 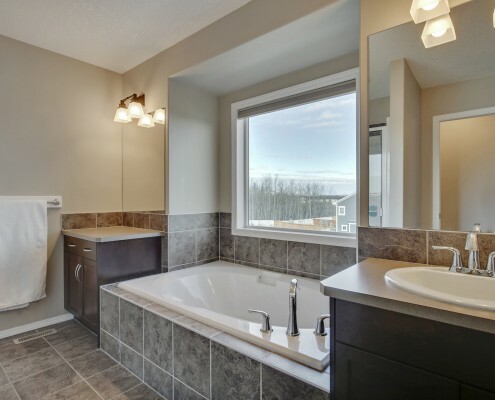 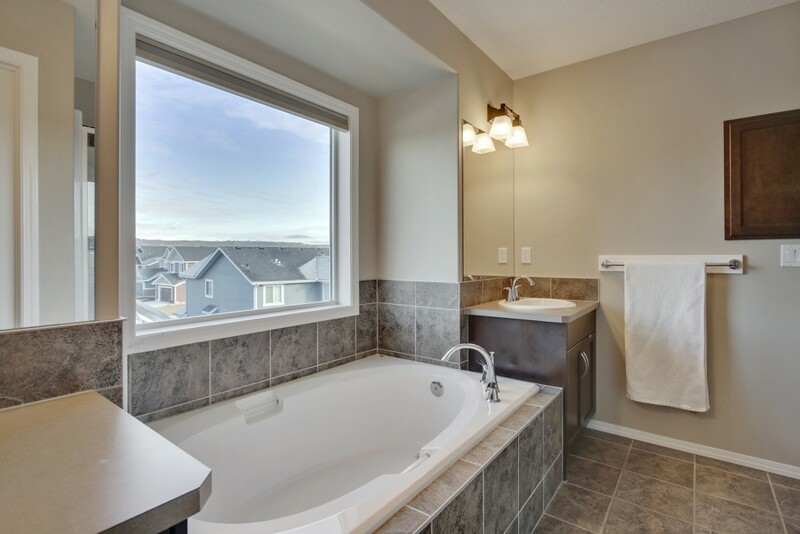 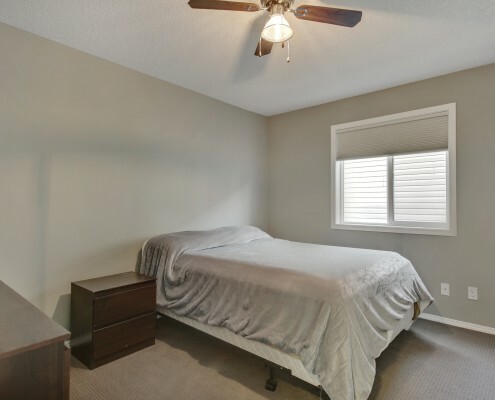 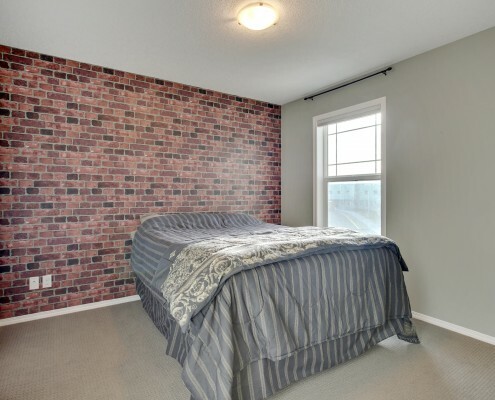 The master bedroom includes an ensuite with large shower, soaker tub and make-up area. 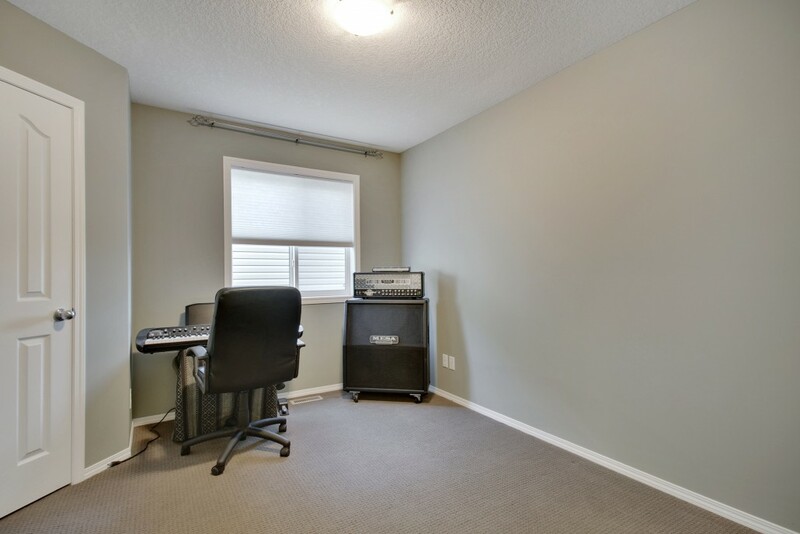 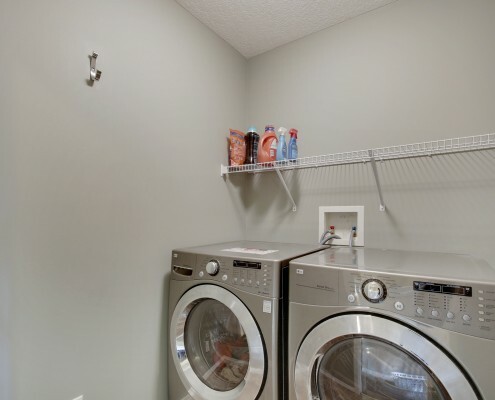 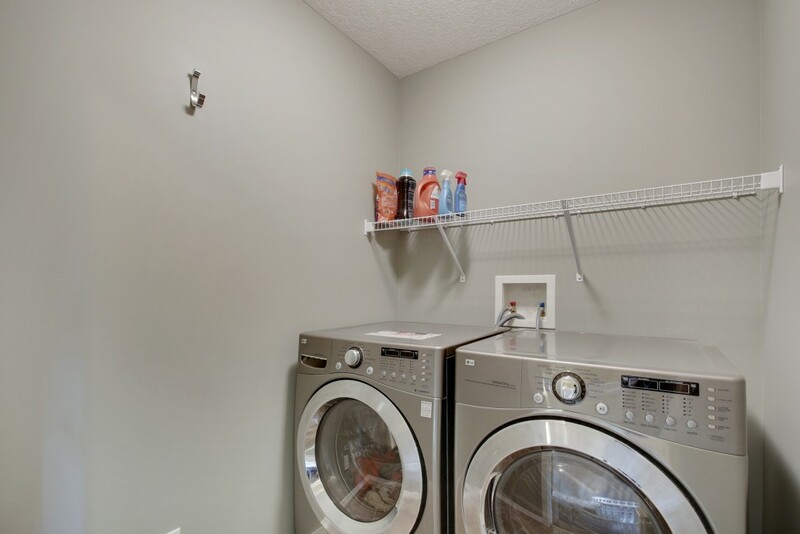 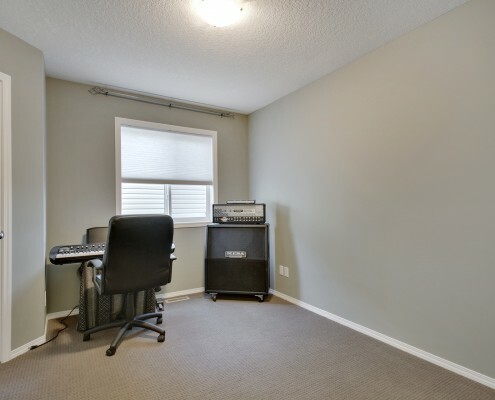 A large bonus room and laundry space complete this level. 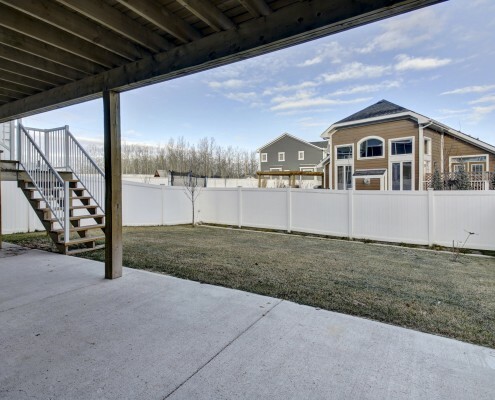 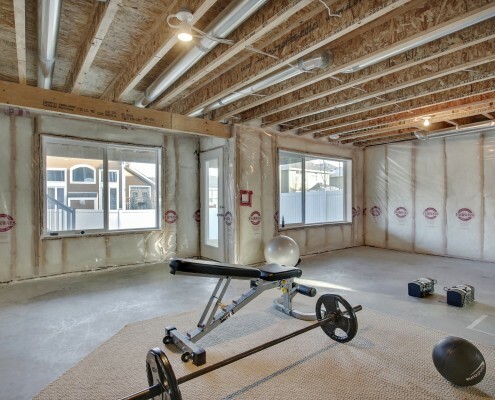 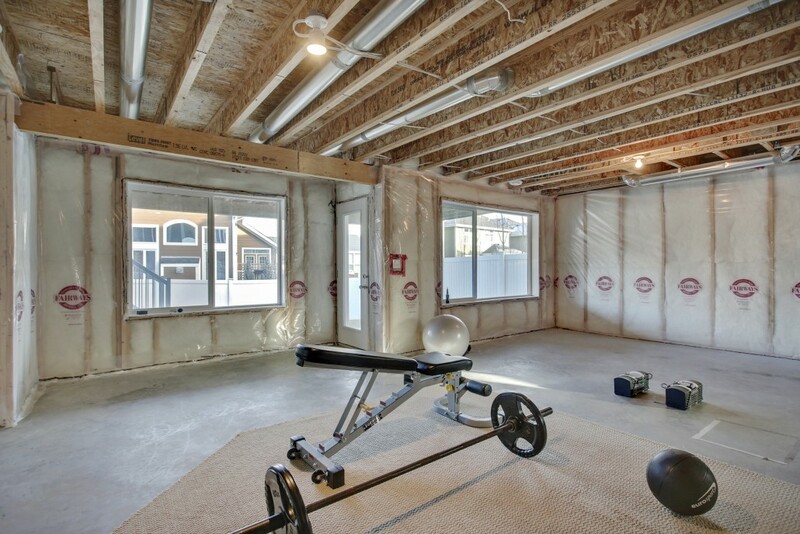 Below, the walk-out basement opens onto a poured concrete patio and nice sized back yard. 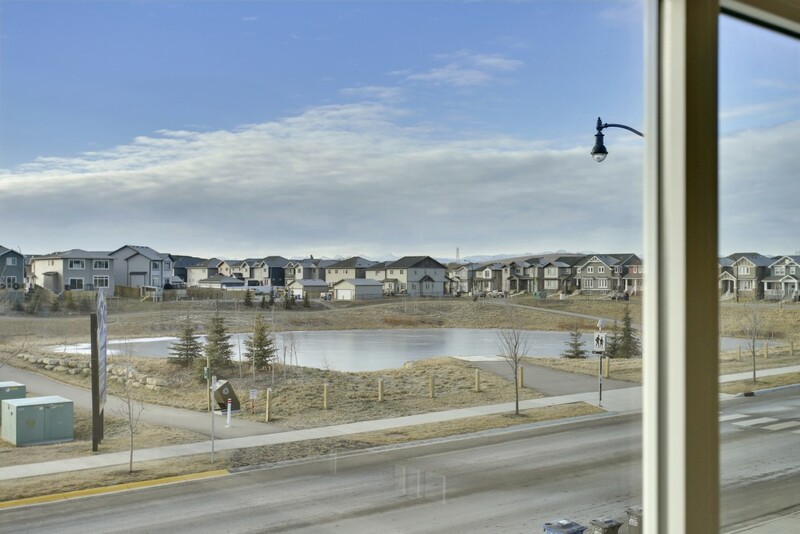 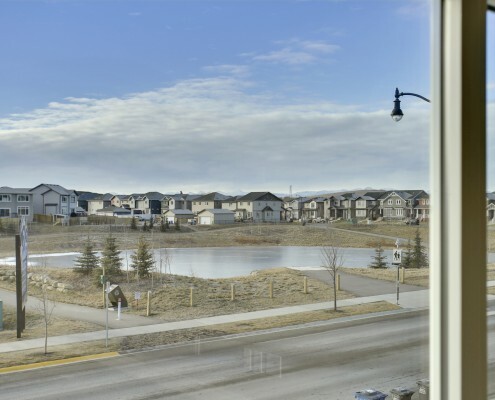 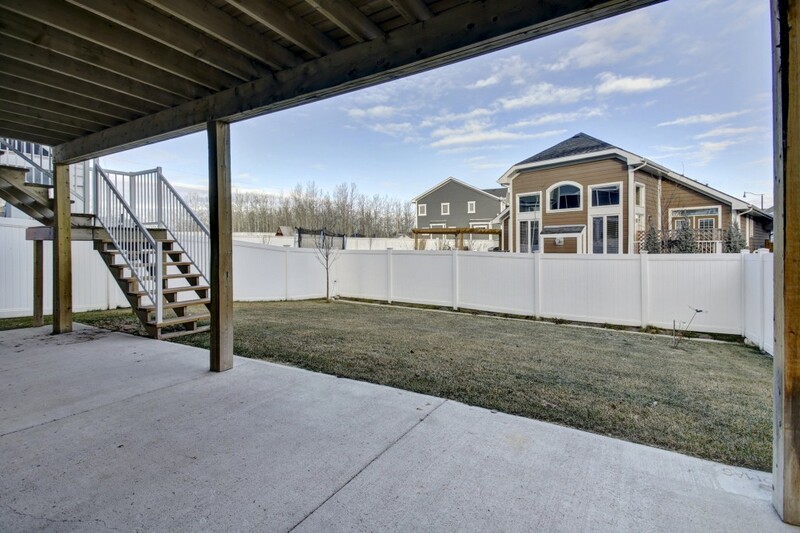 Maintenance free front yard and PVC fence gives you more time to enjoy the finer things in life like the nearby parks and pathways. 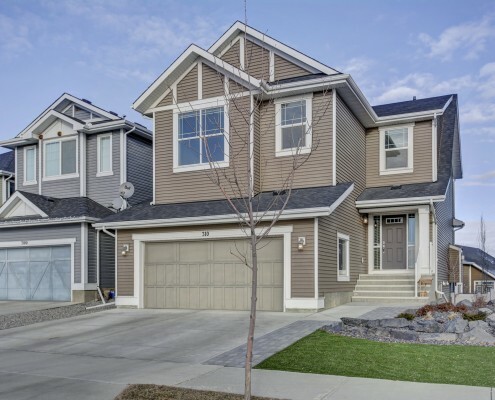 A great home to call your own, don’t let this one pass you by!